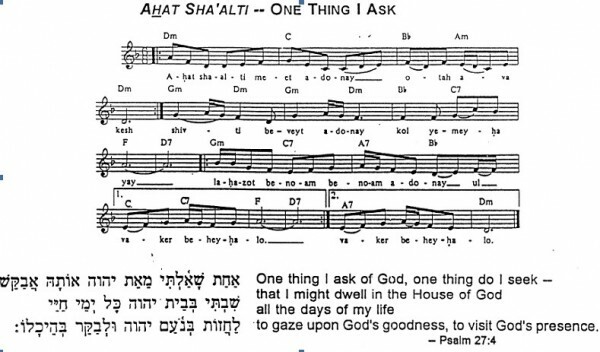 Friends, there are so many very, very beautiful, inspiring, uplifting musical settings for sacred words and phrases from the Torah, other books in the Bible and the mahzor (prayer book) that we’ll sing in the next few days. I’d like to offer you the chance to hear them before coming to shul. 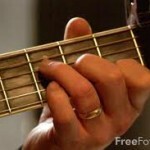 For some, these melodies are old friends. We have been away from them for months and months and we’ll feel so very good hearing them again now. For others of us, these are new and still unfamiliar. Let’s take them out, dust them off and allow them to begin to work their way into us now, before we are in shul. To “dwell in the House of God” is an inner experience, not an outcome of going anywhere different from where we are right now, but of knowing where we are right now is the House of God. God willing, we’ll sing together it at the very, very end of our davvening on the first day of Rosh ha-Shanah. What a beautiful way to depart the small physical sanctuary of our davvening space and re-enter the world around us.